A prophetic piano album composed, performed and recorded by Joe King. Ideal for ‘Soaking’. Soaking causes you to carry more of God’s presence and through cultivating intimacy with him, his power can flow freely from you, touching people’s lives. God wants to lead you to a place of rest from which you live your life. He wants you to burn on, not burn out. For some reading this, it’s time to come apart or fall apart. I wish I had learned this at the beginning of my ministry. It would have saved me many stress related issues. Learning to soak will give you longevity both physically and spiritually. As you learn to be still, the flurry around you will settle and clarity will come. 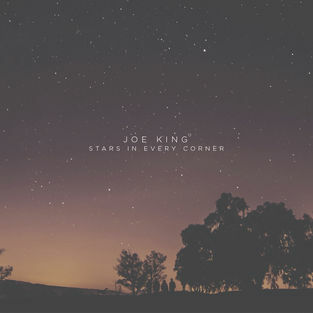 Composed, performed and recorded by Joe King. All Content © Joe King 2018 - . Site Design © Webshare Solutions 2011. All rights reserved.